By far the easiest to recognize horse is the Paint. 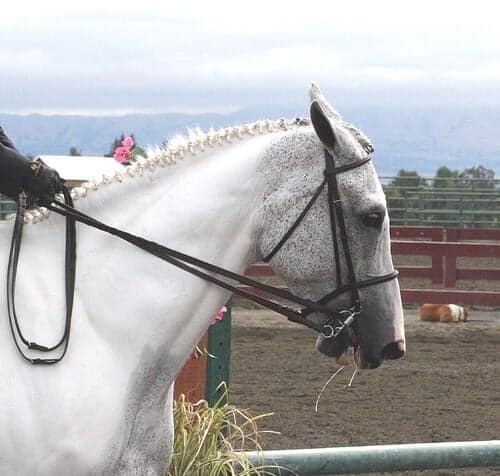 The splashy markings makes them a favorite for many riders, both in and out of the show ring. 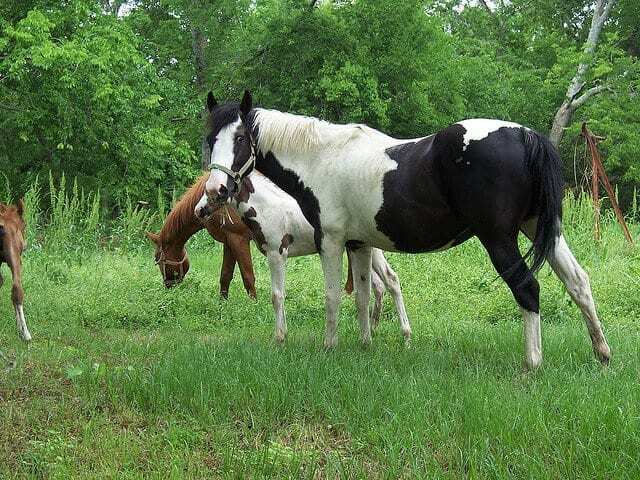 I don’t know anyone who doesn’t appreciate a flashy black and white or a stunning palomino Paint. 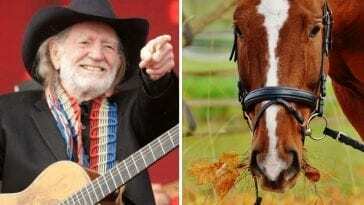 But how well do you really know the Paint Horse? 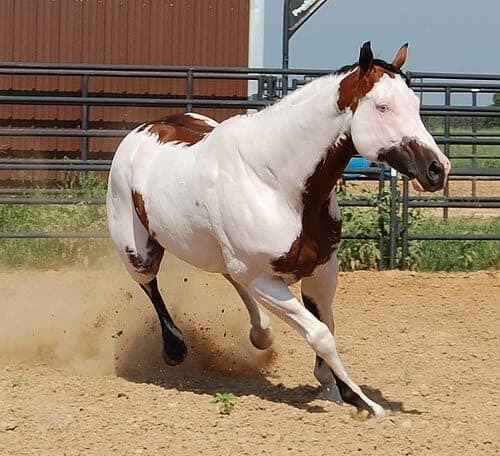 The following are 8 fun facts about the Paint Horse you may not know. 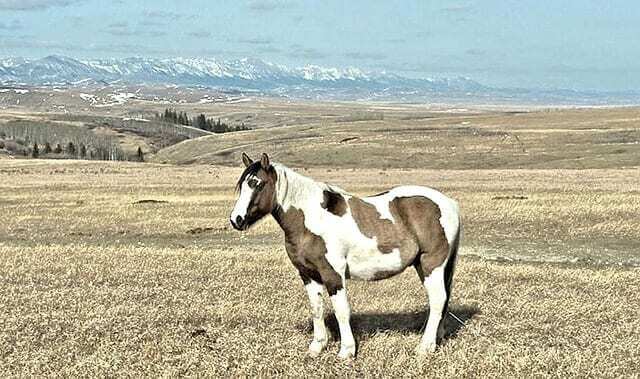 Before the 1950s, these horses were called by many names including Pinto, Paint, Skewbald, and PieBald. The Pinto Assoication solidified the name “pinto” in the late 50s and then The Paint Association was established in 1962 for stock-type, spotted horses. 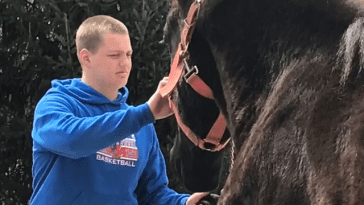 Today, the American Paint Horse Association is the world’s second largest equine registry – people just can’t get enough of these beautiful horses. Over one million Paint horses are registered, with about 15,000 being registered annually. 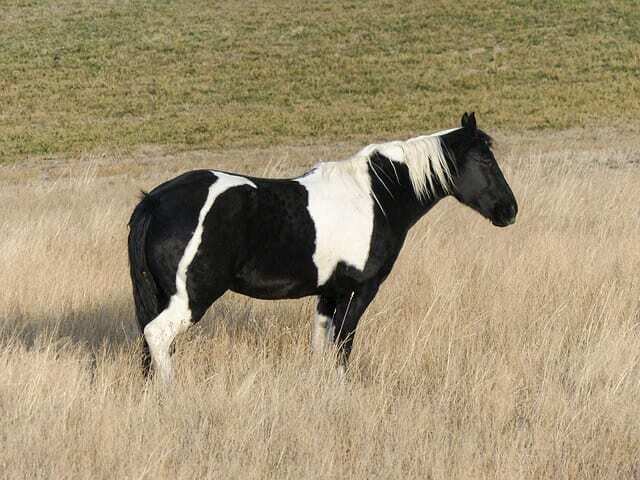 Much like a zebra’s stripes, each paint horse has his own unique markings. No two are alike. 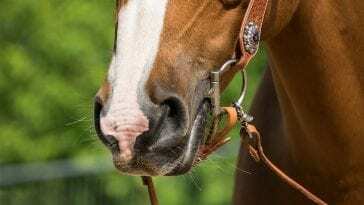 While some use this term interchangeable, they are actually two different horses now. The Pinto is any breed of horse that has spotting – Arabian, Saddlebred, Miniature horse, etc. 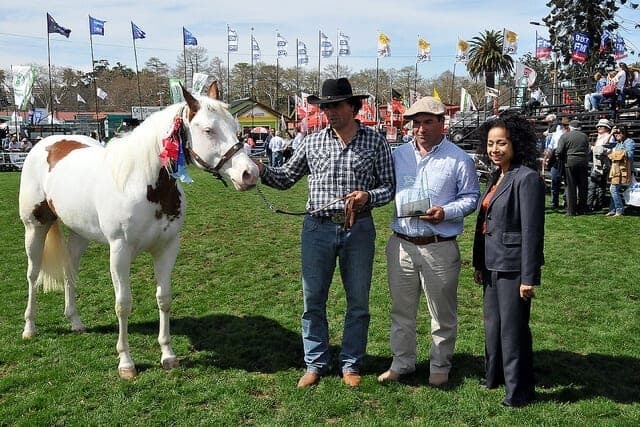 The Paint horse is a specific breed of horse that, in order to be registered, must have a sire and dam that are registered with American Paint Horse Association, the American Quarter Horse Association, or the Jockey Club (Thoroughbreds). 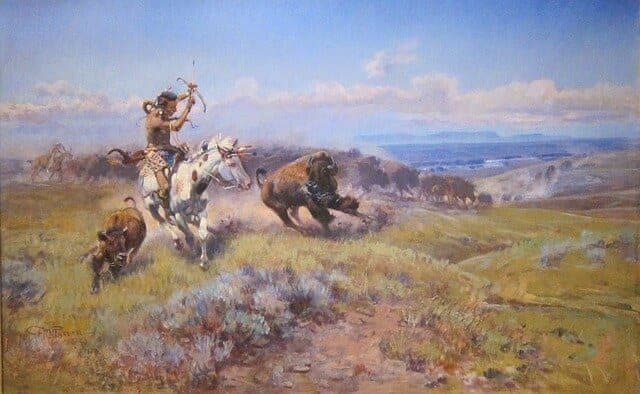 Therefore, all Paints are Pintos because they meet the requirement of “any spotted horse,” but not all Pintos are Paints because they do not all have Quarter Horse, Paint or Thoroughbred bloodlines. 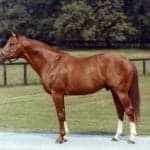 Historical Footage: Watch 12-Year-Old Secretariat Run Like A Colt! You’ll Want To Live In A Barn After Seeing These 11 Dwellings!